We are excited to announce our new course, Power BI Administration! In the world of data, and as the amount of data continues to grow every day, security and data governance are of utmost importance. If you need to learn more about data security and governance for your role or your organization, then this course is for you. 1. Who is the Power BI Administration course targeted towards? This course is targeted to the individuals within an organization that are responsible for data governance and security, however, there are modules in the course that are designed for configuration and set up of data refresh, which will be applicable to developers of Power BI. 2. Why is it important to learn about Power BI Administration? As we mentioned, security and data governance are a top priority today. 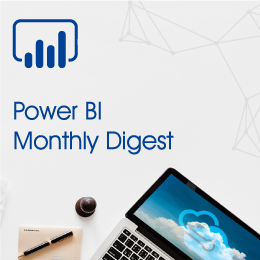 Many people have rolled out Power BI within their organization, without a full understanding of the security implications. 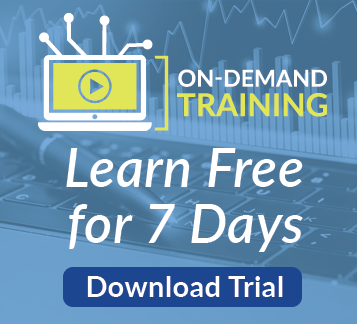 In this course, you’ll learn how to lock down certain capabilities, as well as how to take advantage of the auto logs that are in place, so you can see how your users are looking at data. 3. What are the key takeaways of this course? 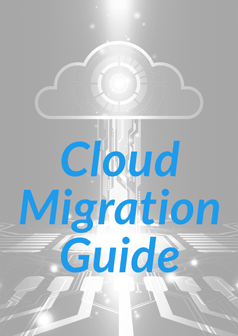 The three main takeaways are data security, data governance and data refresh. 4. What does this course offer that you can’t find anywhere else? That’s an easy one. As with all our courses, we go more in depth into the content. This course offers end-to-end training on Power BI Administration in a single class. No other videos or resources will give you a more complete training on this topic. 5. What kind of permissions do I need for this course? This course covers the responsibilities of both the Power BI administrator and your Office 365 administrator. Students do not need the permissions of these administrators, but they may get more out of the class if they can follow along with the demo. 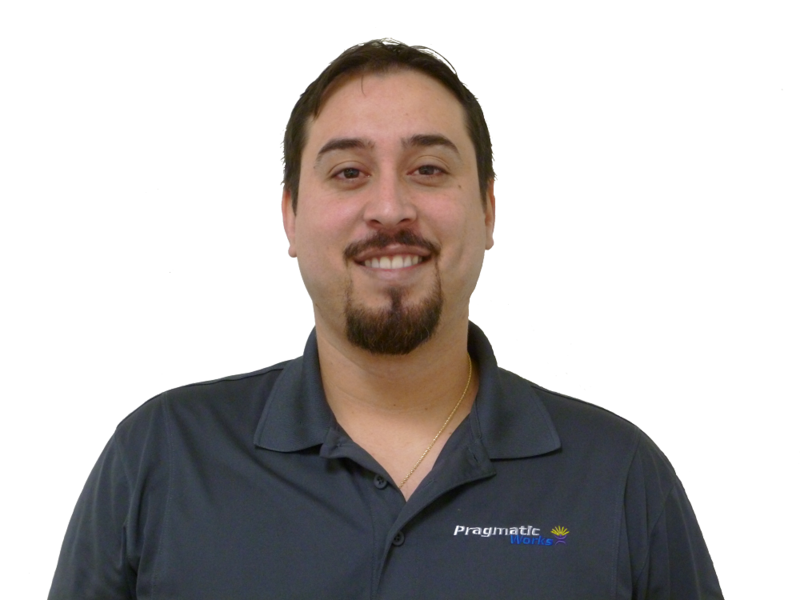 Pragmatic Works’ On-Demand Training is the best in the business. Not only is our content the most in depth and up to date, but you can take our courses at your own pace and when it’s convenient for you. If you need to step up your game with security and data governance, then Power BI for Administration is course you want to take. Visit our website to enroll today!